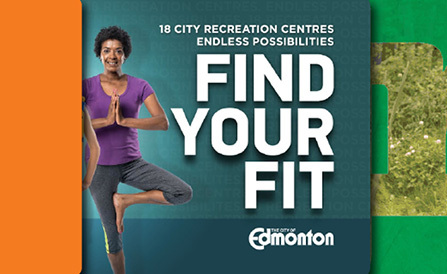 Come on down to an arena for drop-in skating, participate in shinny hockey, open hockey, figure skating, or register for our Learn to Play Hockey program. Tee times can be booked up to an hour before your selected tee time. Give the gift of leisure and recreation, and encourage friends and family to try something new! 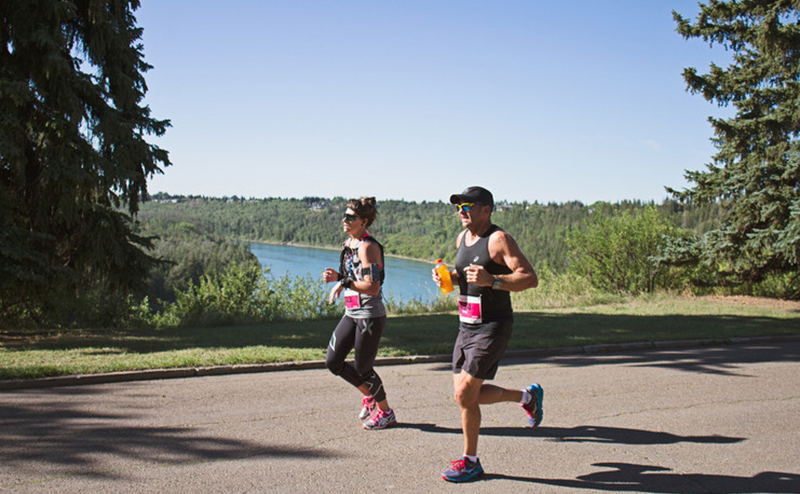 Edmonton has the largest expanse of urban parkland in North America with over 460 parks, including 22 major parks in the 48 km long river valley.